Christchurch was the absolute end of our trip, and until we arrived and started exploring, we really had no idea what was on offer for tribes. Unfortunately the day we arrived it was cold and rainy and this actually highlighted the fact that there aren’t really any shopping centres as such in Christchurch. We were looking for somewhere to take cover and grab something to eat, and we ended up finding the closest cafe and trying to figure out what we could do to keep the kids busy for a day. We did find some cool things to check out and as you can see from the photos, we braved the rain and hit the pavement to find some activities to entertain the tribe. 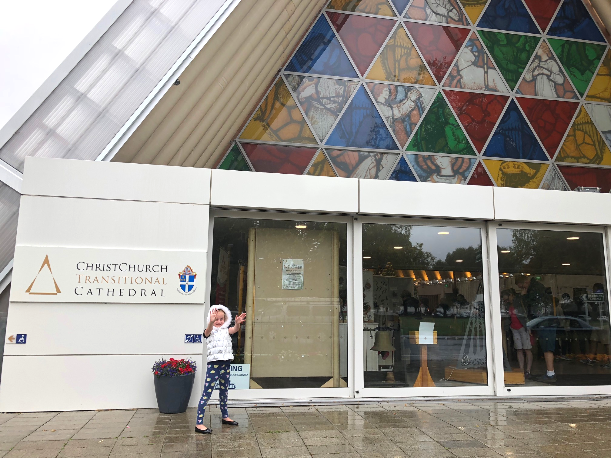 Otherwise known as ‘The Cardboard Cathedral’, the Christchurch Transitional Cathedral is made almost entirely of cardboard. 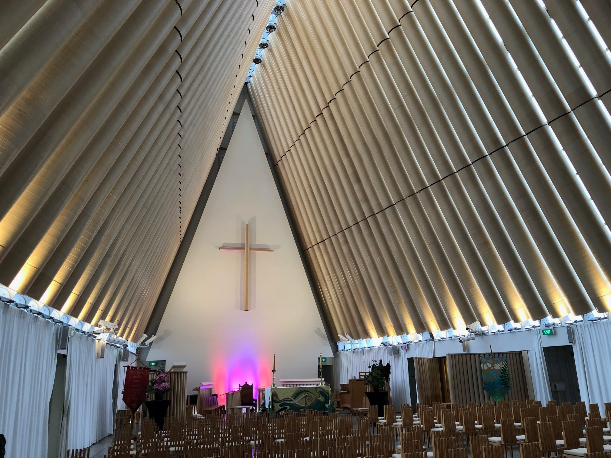 The original cathedral was badly damaged in the 2011 earthquakes, and now in its place is this lovely church that was erected in 2013 and is the only church of its kind in the world. The tribe were fascinated by the church and its history. 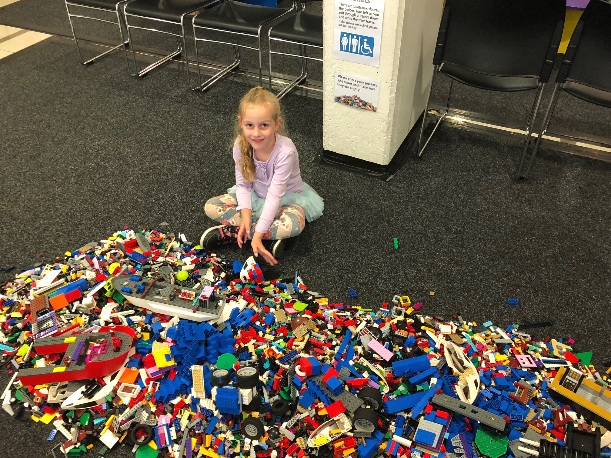 The earthquakes in 2010 and 2011 took their toll on the city of Christchurch wiping out the play equipment that children used to stay entertained. So as part of the New Zealand Government’s Recover Plan, they made one epic citywide park for all of the kids to come together and enjoy. Even the rain couldn’t stop our tribe from playing in this beautiful multi-million dollar park. 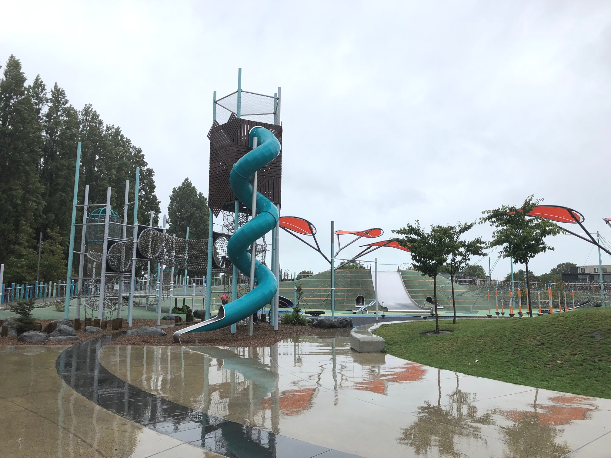 It had flying foxes, water play, slides, climbing towers, balancing apparatus, in-ground trampolines, swings and more and is the biggest playground in the Southern Hemisphere. 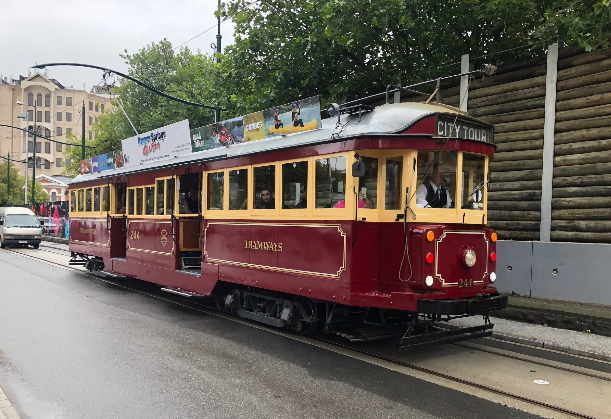 Despite the city still being in recovery, there is still a tram running tours of the city in a beautifully restored heritage tram. There is also a Tramway Restaurant where you can sit and eat and watch the trams pull in and out of the station. The tram does a loop of the city stopping at points of interest including cathedrals, museums, parks and shops. If the kids have never been on a tram before this is certainly a great opportunity to show them what it’s all about. 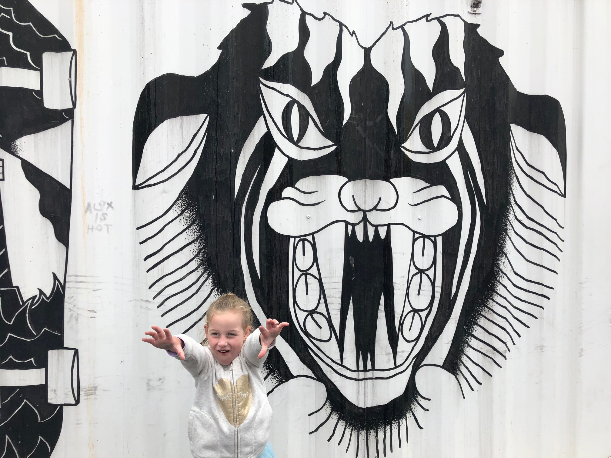 Again, the Container Mall was meant to be a temporary solution to the devastation that the earthquakes caused, but it’s become quite iconic and is definitely a fun place to check out with the whole tribe. 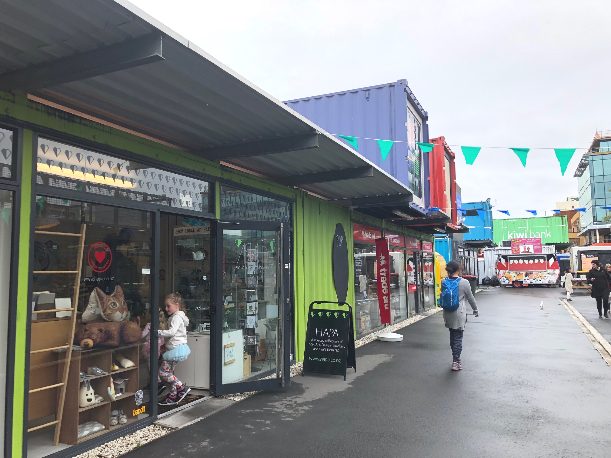 Colourful containers have been converted to pop up shops and funky retail spaces selling boutique retail wares, and the space is a hub for food vans to come and serve meals as well. This fun little place kept our tribe happy for ages! 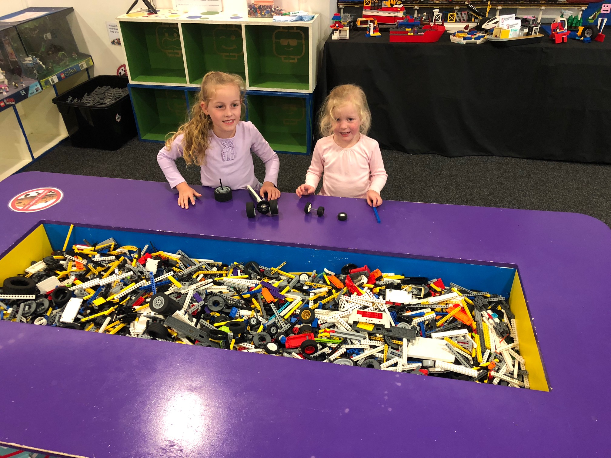 They have Lego for all ages and interests from Duplo to the more sophisticated stuff. The Imagination Station has classes for Imagineers including Stop Motion Animation and Robotics. You can have birthday parties here, or even team building days for grown ups! And what we loved the most about this awesome place is that it’s a charitable organisation. You aren’t obliged to pay to play but donations are encouraged and appreciated. 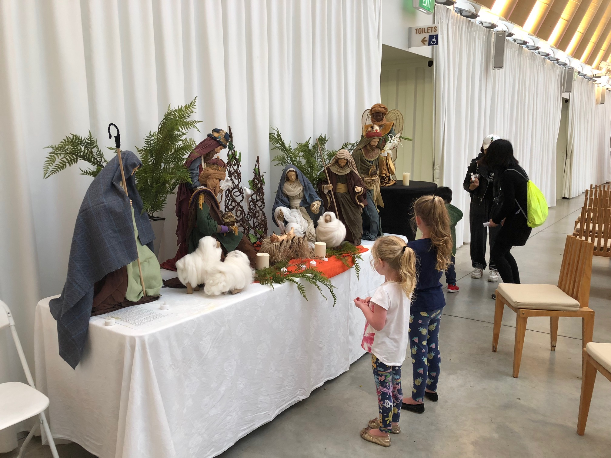 Want to see more highlights for kids in New Zealand? See here.